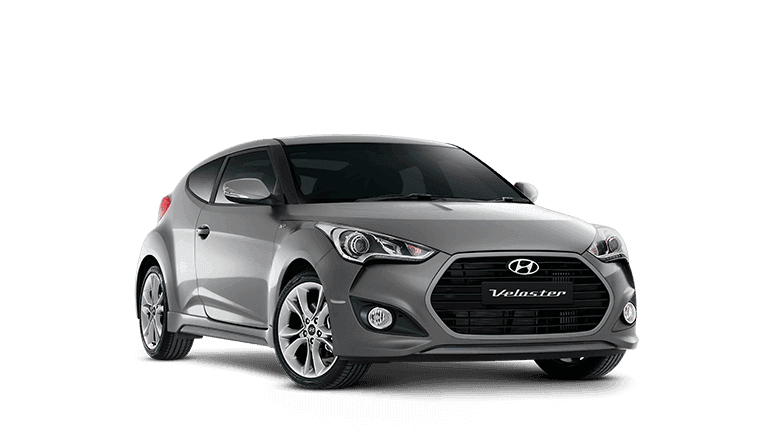 All cars being serviced at Tynan Hyundai are thoroughly inspected and any recommendations for adjustments are discussed with our Customers. 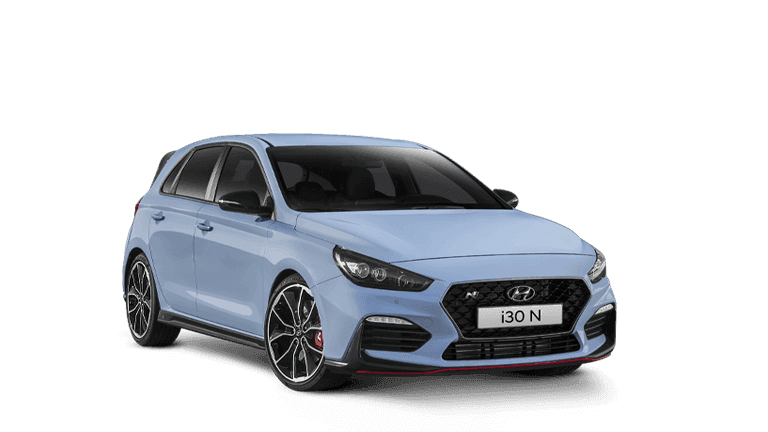 That’s why we insist that every technician who works for us goes through a rigorous training program to become knowledgeable about all Hyundai models. 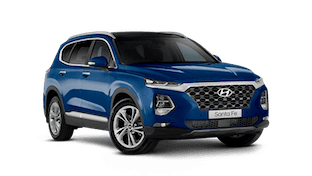 Whatever Hyundai you drive, you can rest assured that our technicians are more up to speed on what’s under the bonnet, and have access to the right diagnostic tools. 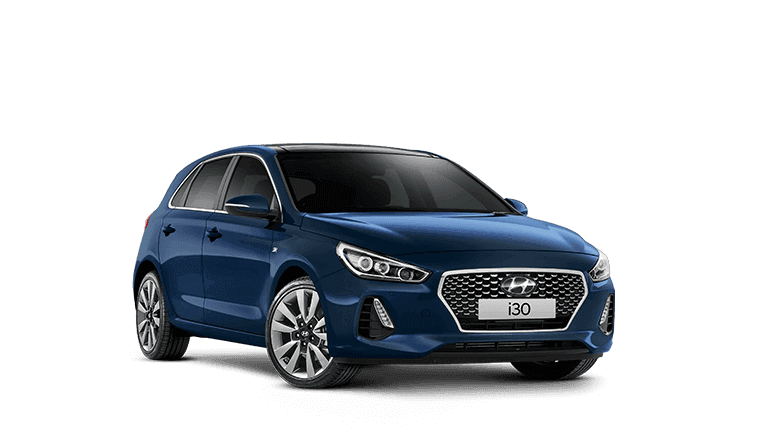 Hyundai Genuine Service is focused on the Performance, Safety & Retained Value of your car, and it’s these elements that really set a Hyundai service apart from a regular one. 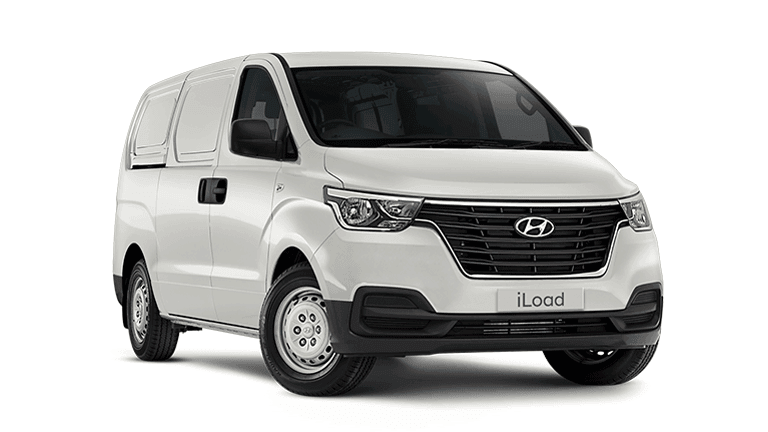 When you pick up your car afterwards you‘ll notice that your invoice is divided into these three key areas. 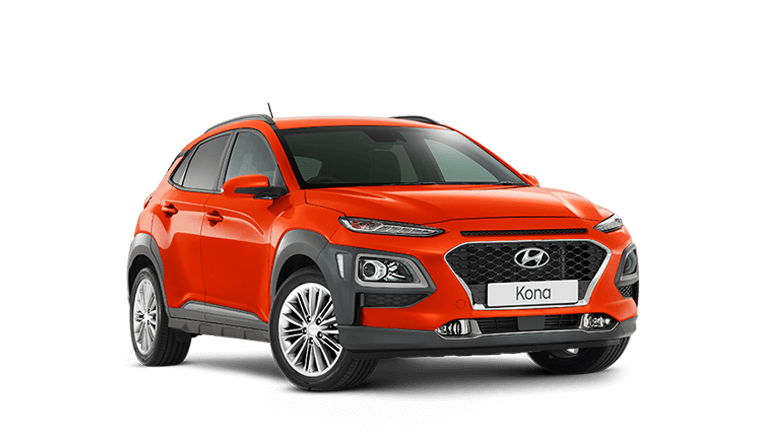 During any scheduled service, Hyundai technicians focus on preserving and enhancing the performance of your car by completing a factory-approved comprehensive performance checklist. 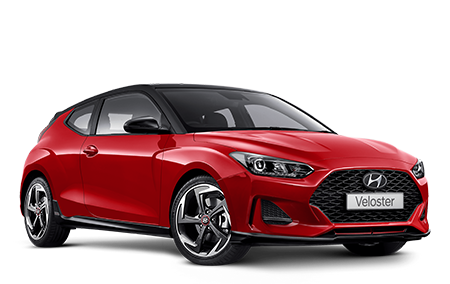 This checklist includes the performance of your engine, steering and transmission, which means your service may include replacing your engine oil and oil filter, replacing spark plugs, rotating your tyres and replacing your transmission fluid. 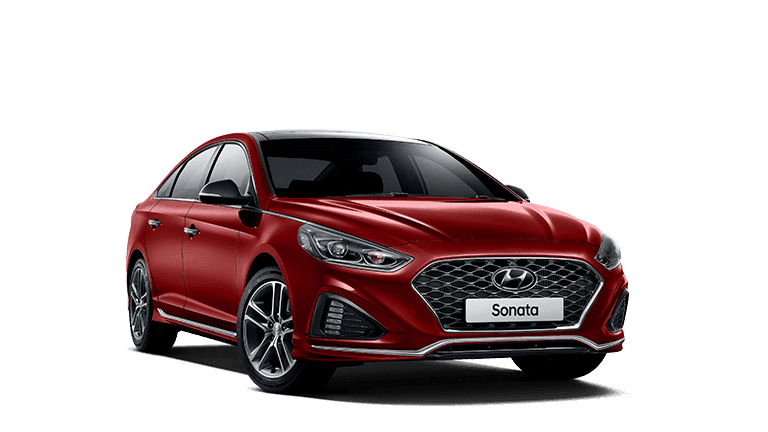 By servicing your car at an authorised Hyundai Service Centre using Hyundai Genuine Parts, you get more than just peace of mind. 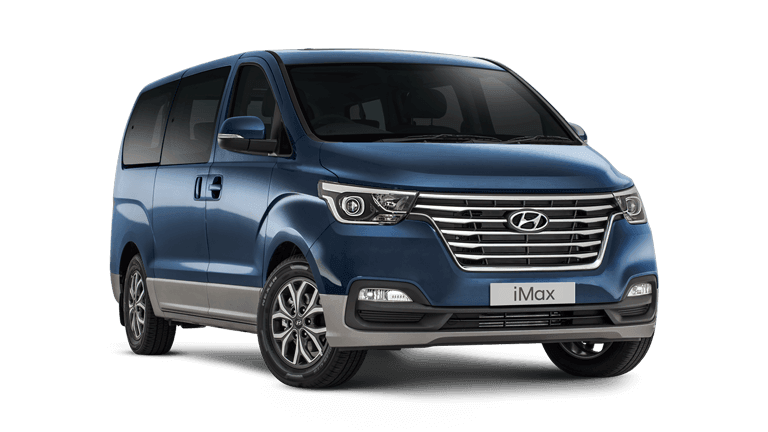 You’ll also have the reassurance of a full Hyundai service history to further help safeguard the ongoing value of your investment. I was served by Pablo and Christian, and have nothing but positive things to say about both of them. When I came in looking for a car, Pablo wasn't pushy, and didn't desperately try to up sale (unlike a lot of other car dealerships I visited that day). He was friendly and polite, and helped me decide on my car!! I dealt with Christian when I had to talk about the money end of things. He was also friendly, and explained everything to me to ensure that I understood what I was getting into. 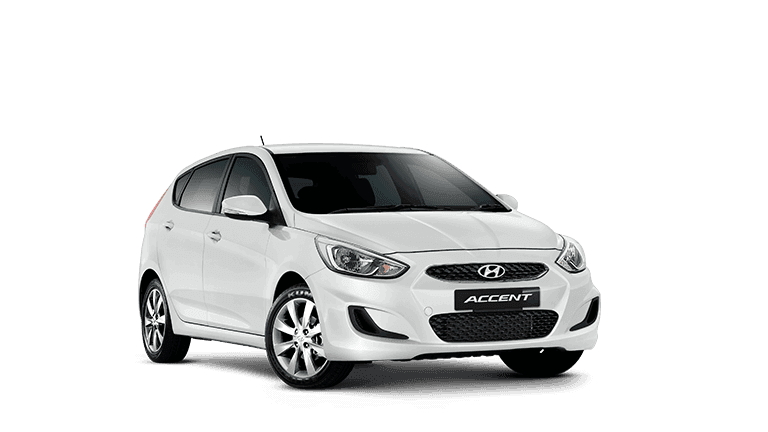 5/5 for Tynan Hyundai Kirrawee!! 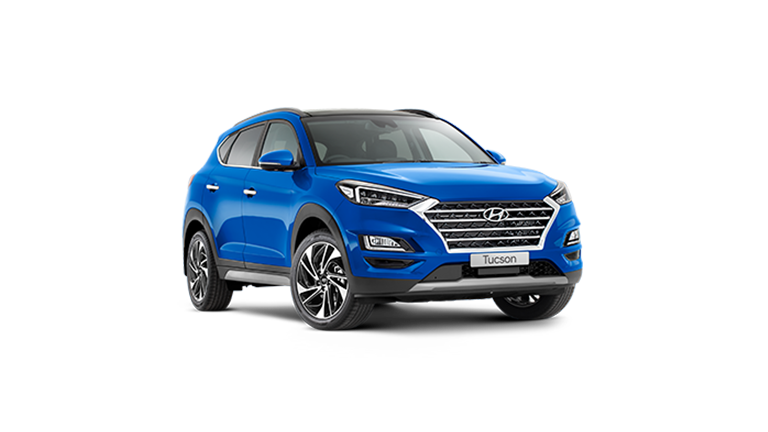 Very happy with the service from Tynan Hyundai. Rebekah was very approachable and responsive. Thanks! 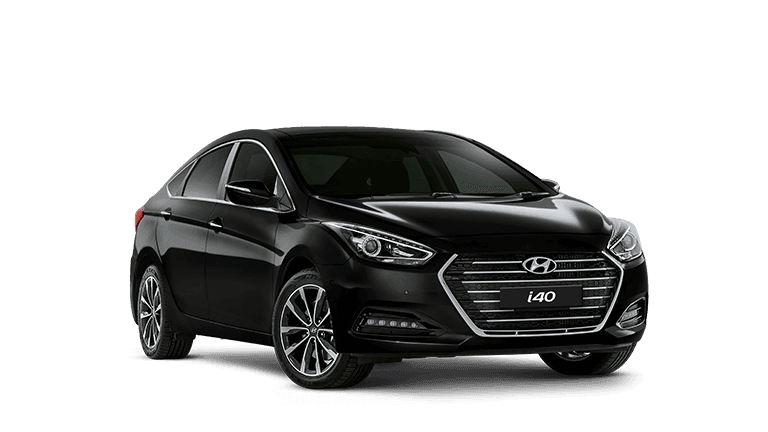 Highly recommend Carlos at Tynan Hyundai Kirrawee for great service and a great deal on new car. 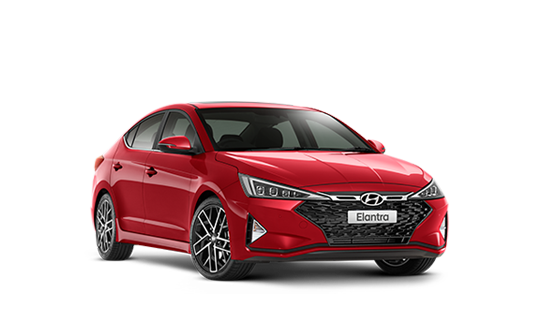 Excellent and efficient service from first contact until we collected the car and was given our comprehensive introduction and handover. Fantastic service! Ask for James for a great deal.